Any place that’s known as “The Smoke that Thunders” in its native language is definitely worth adding to your bucket list. 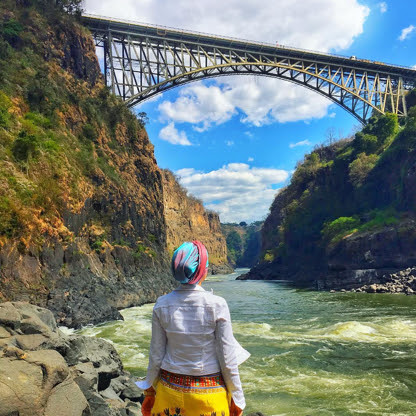 Tourists from around the world come to ogle at the breathtaking spectacle that is Victoria Falls. But they don’t just come to stare. They come to DO. 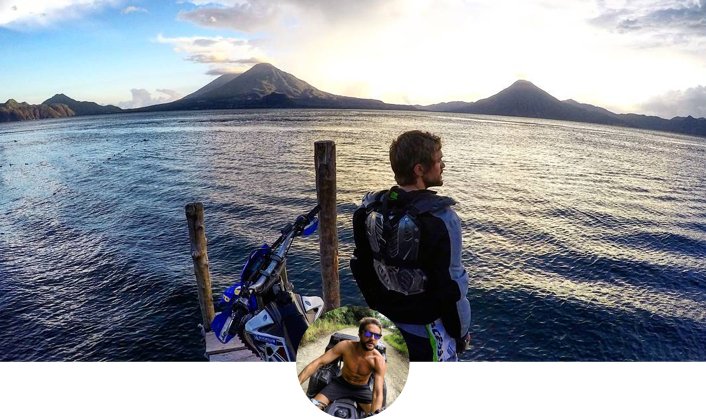 And there is an abundance of adventures to help you stay active and properly thrilled. 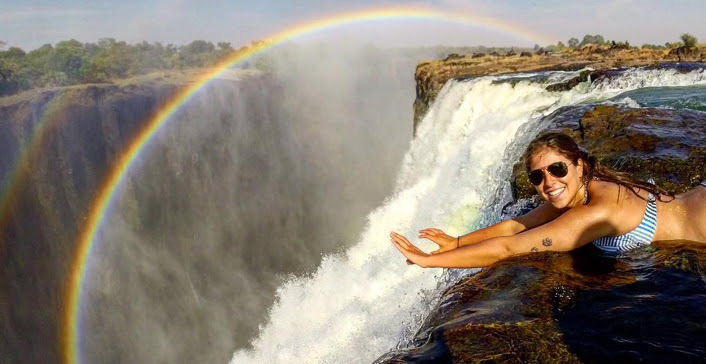 Victoria Falls is the world’s largest waterfall, dropping an estimated 600 million liters of water to the ground every minute. Water levels drop in the winter months, opening up more activities and increasing your view of the falls. Despite being winter, the weather is temperate. The question isn’t IF you’ll visit the falls, it’s HOW. And the answer depends on how damp you’re willing to get. 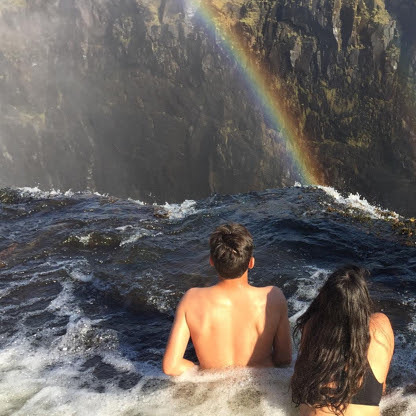 Slap on a poncho and get sprayed on the boardwalk at the base of the falls, or say “to hell with it!” and go for a dip in Devils Pool, where you swim right to the edge of the falls. 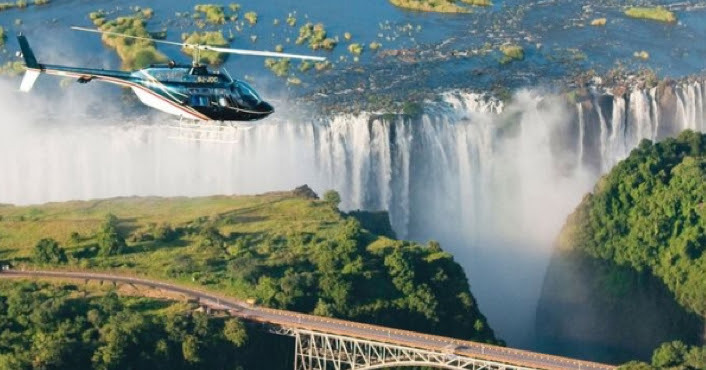 If you’re not about that wet life, stay dry in a helicopter ride that glides over the tumbling water. 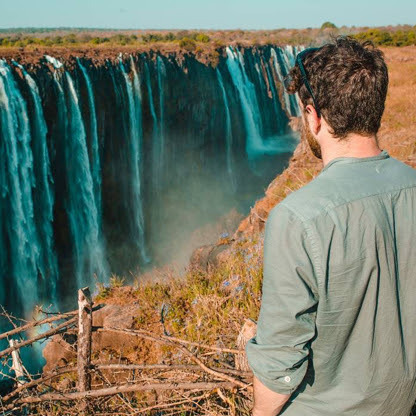 If you want to hang over the edge at Devils Pool, it’s only accessible from the Zambia side and only during the dry months. The rest of the year, the water levels are too high, and you’re looking at a 400-foot plunge. 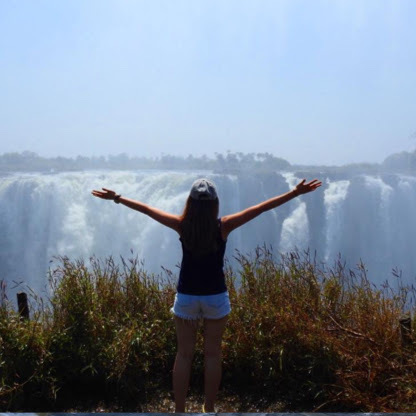 OMG the falls are so beautiful and majestic and powerful and nature is amazing and…okay let’s talk about thrills. 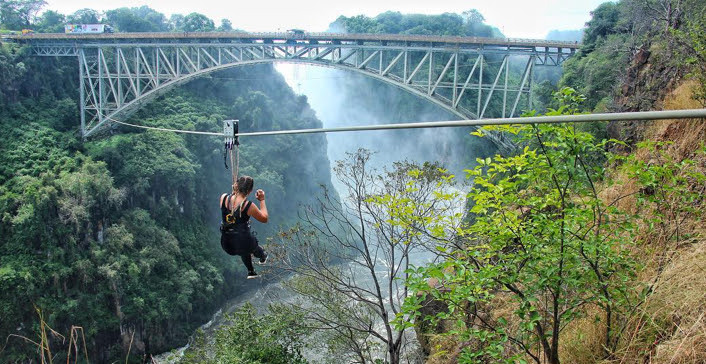 I’m talking bungee jumping, whitewater rafting, and an 80-meter bridge swing. Plus a bunch of other things you probably won’t want to tell your mom about until after you survive. 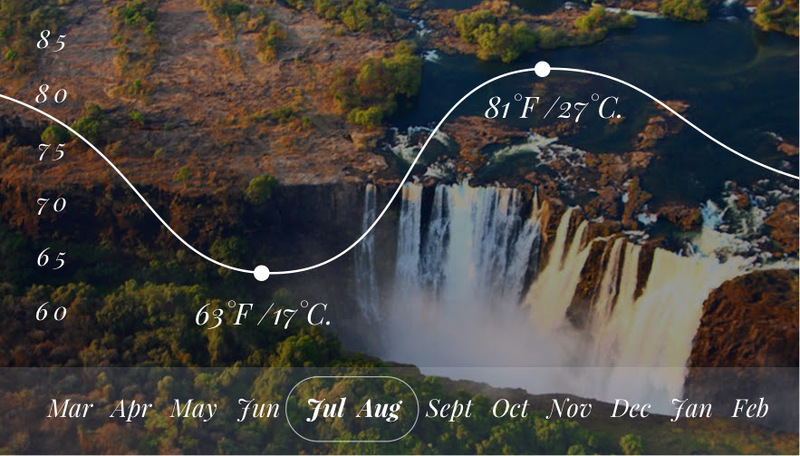 The source of all that water at Victoria Falls is the mighty Zambezi River, the 4th-longest river in Africa. 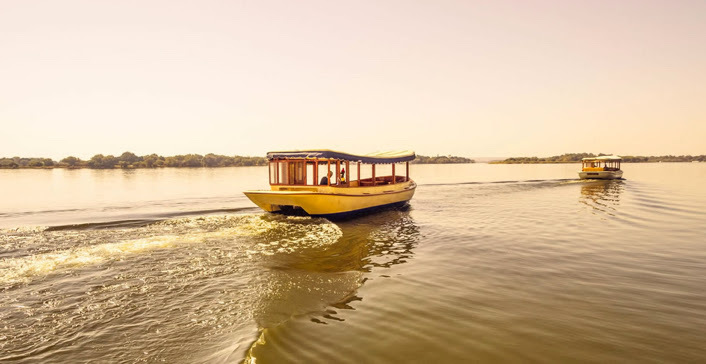 And one of the best activities during your visit is to take a river cruise in a luxurious, Victorian-era boat. 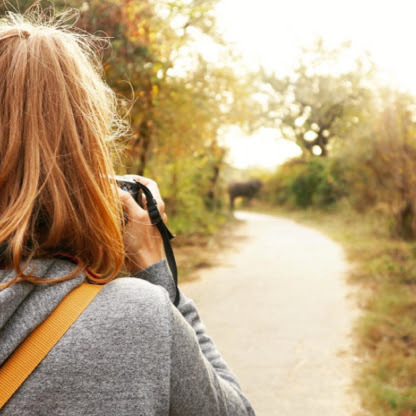 Go around sunset and get unparalleled views of wildlife. Plus dinner is included. 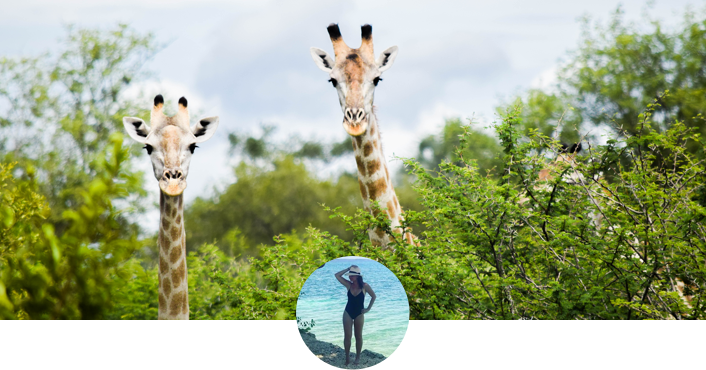 Capture your trip in a truly unforgettable way with an art safari. 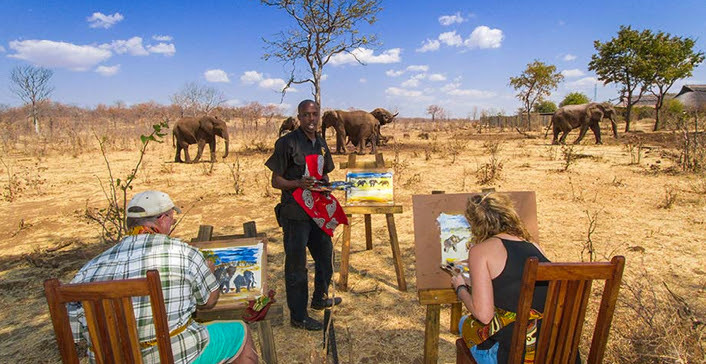 Watch elephants and hippos roam and put brush to paper to bring your experience to life. Talk about a meal with a view! 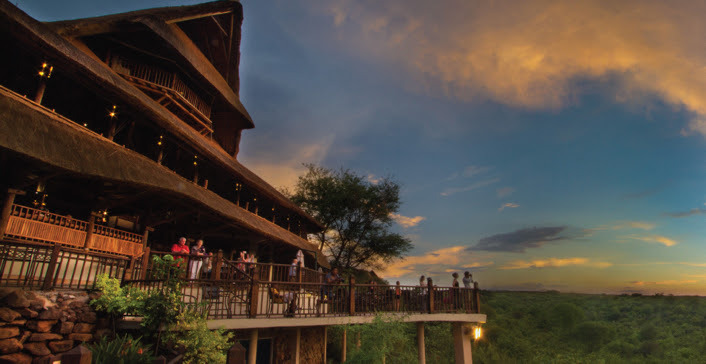 At MaKuwa-Kuwa Restaurant, you can sip wine while you watch elephants gulp water from the Victoria Falls Safari Lodge’s own waterhole. Plus, you can try some exotic dishes like grilled warthog and crocodile stir-fry. Yummy! 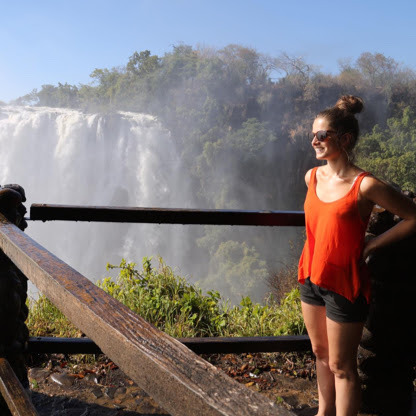 On the Zimbabwe side, you’ll definitely want to check out the Victoria Falls Safari Lodge. 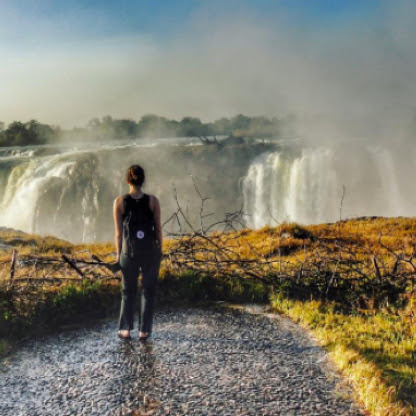 Stay in thatch buildings, and enjoy all the modern comforts of a luxury resort while also coexisting with the natural elements that make Zimbabwe such a magical place. 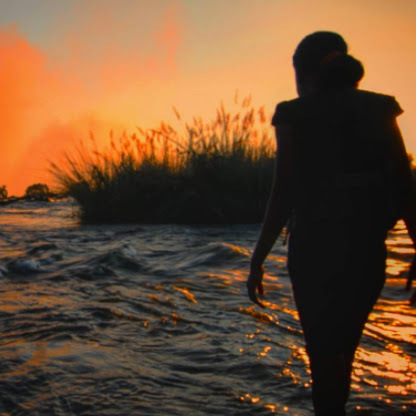 On the Zambia side, you can’t go wrong at the Tongabezi Lodge. 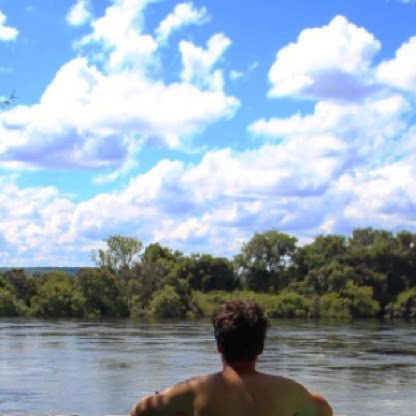 Placed right on the Zambezi River, this resort offers access to stunning views and thrilling adventures. Reserve your own private house and enjoy a candlelit dinner while the sun sets behind the river. 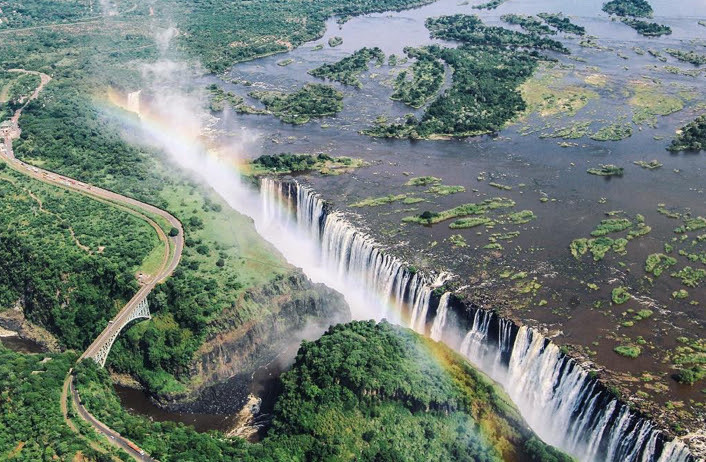 No matter where you stay at Victoria Falls, make sure you have the correct visas for both Zimbabwe and Zambia. These are two different travel documents, so make sure all your affairs are in order before attempting to cross the border. In most cases, you’ll have to apply at the embassy in your home country before you travel. And make sure you understand the difference between a single entry visa, and a double entry visa. Don’t want to cross the border with no way to get back. For more information about what documents you’ll need, contact your home country’s embassy.